Join us for an unforgettable show of fantastic illusions, pulse- quickening music, dazzling costumes and state-of-the-art lighting. Watch with jaw dropping anticipation as a woman floats, or disappears! 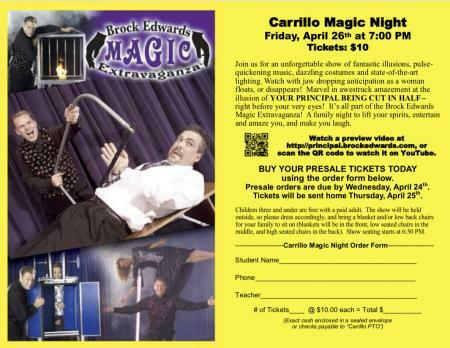 Marvel in awestruck amazement at the illusion of YOUR PRINCIPAL BEING CUT IN HALF-- right before your very eyes! 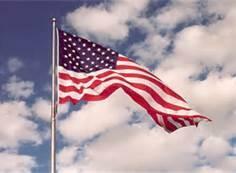 This year flag salutes will be grades 1-5 together twice a month.